I will start you off with the basics of Instagram marketing; you need a strong foundation for the next lessons, which include ways of increasing your followers without spending a single dime, using Instagram as a shopping platform, utilizing various social media platforms as a springboard for your advertisements and much, much more. 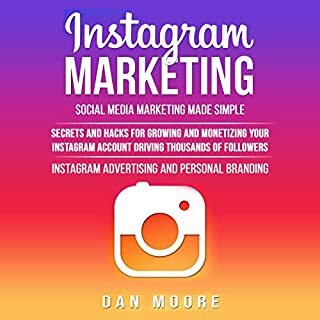 This book is perfect for both beginners and advanced users who wish to start an Instagram account either just for fun or for its business aspect. Learn SEO to rank at the top of Google with SEO 2019, from beginner to advanced! SEO 2019 reveals search engine optimization techniques used to grow countless companies online, exact steps to rank high in Google, and how get a ton of customers. 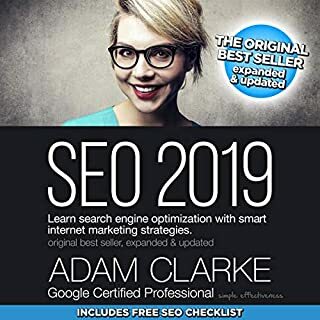 With this best-selling SEO optimization and internet marketing book, learn SEO from a fundamental level, achieve top rankings, and generate sales. 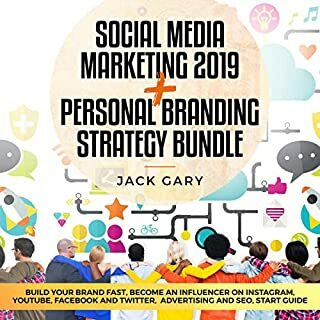 In this bundle, discover actionable strategies that will allow you to set up your first social media marketing campaign in just a day, as well as a step-by-step guide to teach you virtually everything you need to know about how to build a successful personal brand. Are you ready to discover the secrets of social media marketing? Unlock the potential of social media and learn the must-see tactics to take your business to the next level! Let's face it: You don't know how to leverage social media to actually monetize your business. Maybe you have already listened to other books on this topic, but none of them has been able to show you a replicable process that brings in results on auto-pilot. Extremely basic. Not worth it. Every one of your favorite influencers started with zero followers and had to make a lot of mistakes to get where they are today - earning more money each year than their parents made in the last decade. But to become a top creator, you need to understand the strategies behind the Insta-ready lifestyle. YouTube is the largest and most profitable video platform and the best part is that it’s completely free to enter, and monetize your account. Want to know how you can go from zero to $10,000 per month in passive income as a video influencer? 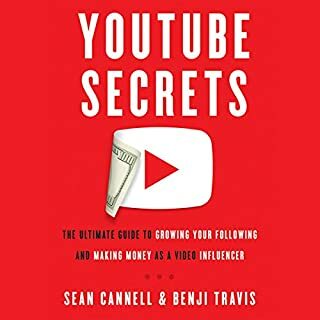 In YouTube Marketing, you’re going to get a step-by-step YouTube success playbook. We’ve broken it into three simple sections so you can master the skills easily. 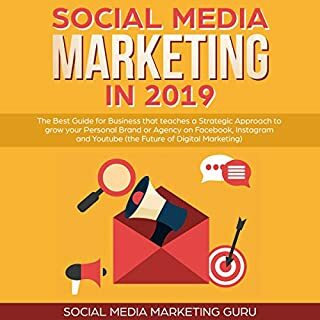 The 2019 edition for everything on social media marketing - Facebook, Instagram, YouTube, and more! 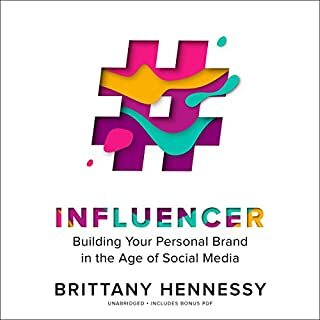 If you’re looking to grow your business bigger and faster than you ever imagined possible using a step-by-step guide on how to utilize social media marketing...this audiobook is for you! Are you ready to take your social media accounts to the next level for your business or personal brand? Not sure how to turn you social media audience into customers? Are you ready to build an insanely loyal following that you will keep forever? If so, keep listening.... Networking online is key when it comes to building an online business. And what’s a better place to market and advertise when people are spending more than two hours on social media? I think this book will benefit anyone. 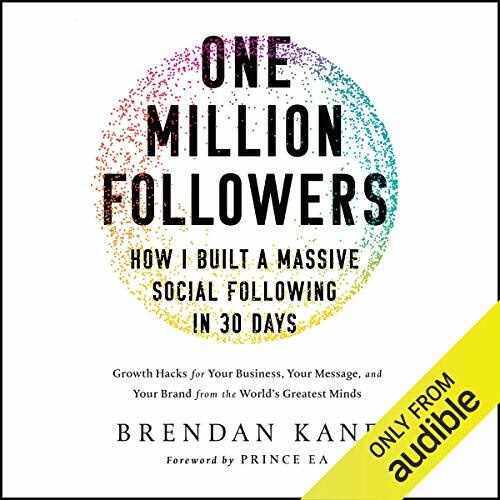 Digital strategist and “growth hacker” Brendan Kane has the answer and will show you how - in 30 days or less. A wizard of the social media sphere, Kane has built online platforms for A-listers including Taylor Swift and Rihanna. He’s advised brands such as MTV, Skechers, Vice, and IKEA on how to establish and grow their digital audience and engagement. Kane has spent his career discovering the best tools to turn any no-name into a top influencer simply by speaking into a camera or publishing a popular blog - and now he’ll share his secrets with you. ©2018 Brendan Kane (P)2019 Audible, Inc.